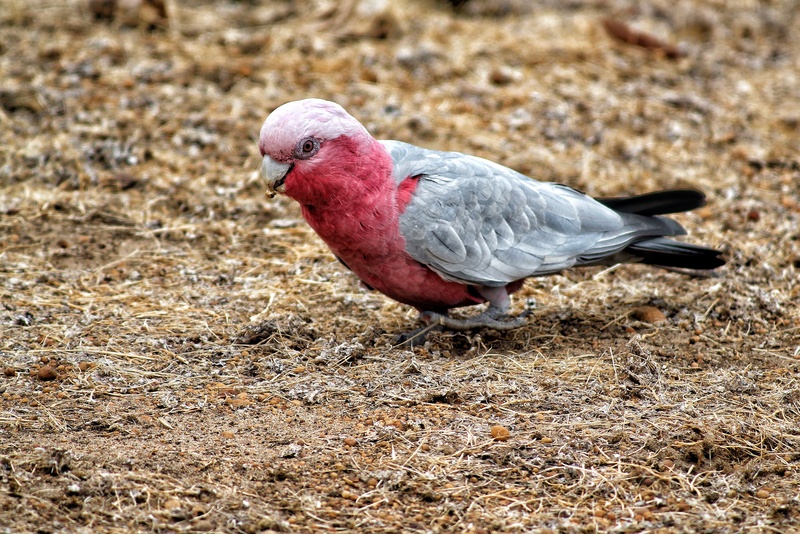 The Pink and Grey Galah is a cockatoo feeding on native seeds and nuts in the bush. However, with the clearing of the Weathbelt during European settlement Galahs have been provided with ample grain and water which has resulted in a thriving population around the Perth metropolitan area. Mostly living in pairs or small flocks they never fail to impress with their striking appearance and noisy behaviour.